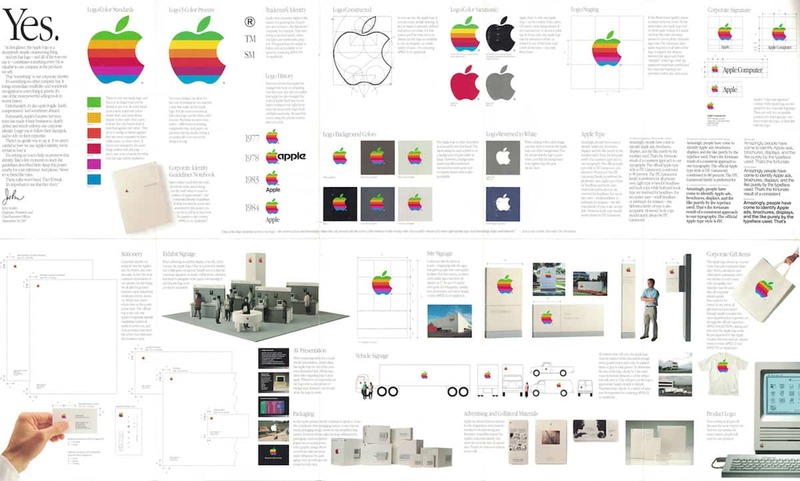 Rediscovering the Apple Corporate Identity Guidelines Notebook, by Arun Venkatesan, is a must read if you have any kind of interest in both Apple as a company, it’s history, branding, and design in general. 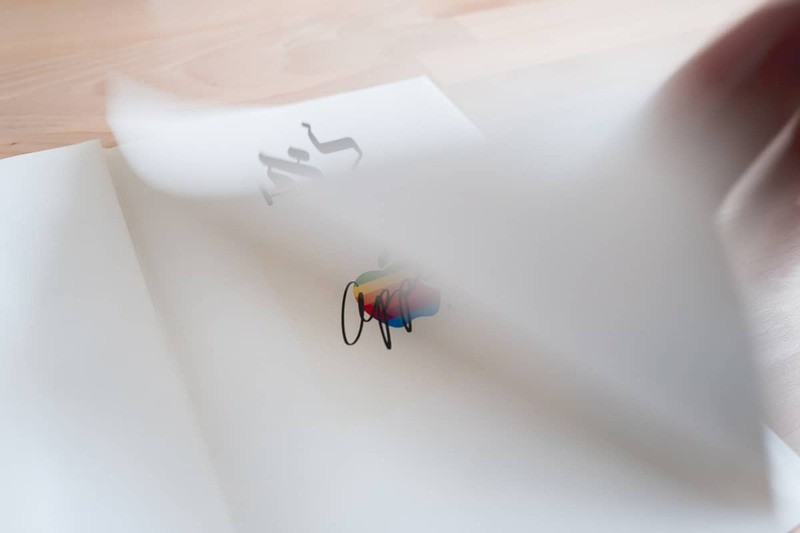 Even if you’re not a fan of Apple as a company, but respect solid brand identity design, then this is essential reading. 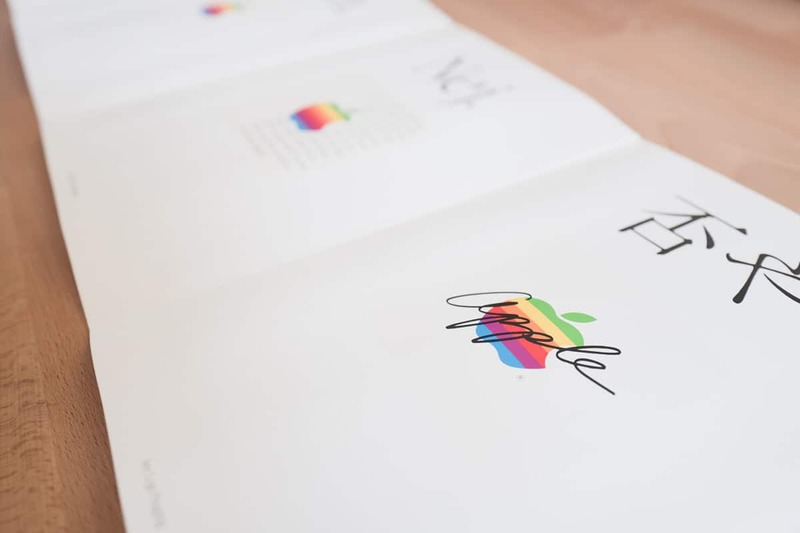 Arun Venkatesan has done a bang-up job of finding, purchasing and reviewing the original Apple Corporate Identity Guidelines, belonging to one of the most famous companies in living history. 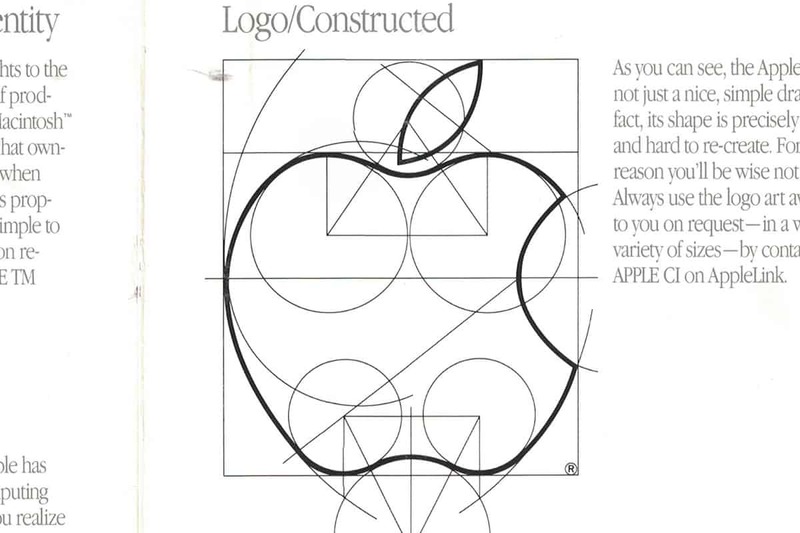 Reading Arun’s commentary, and looking at the beautiful photographs he has taken of the Apple Corporate Identity Guidelines Notebook, makes me realise how even back then, Apple had a tight grasp of design and branding. 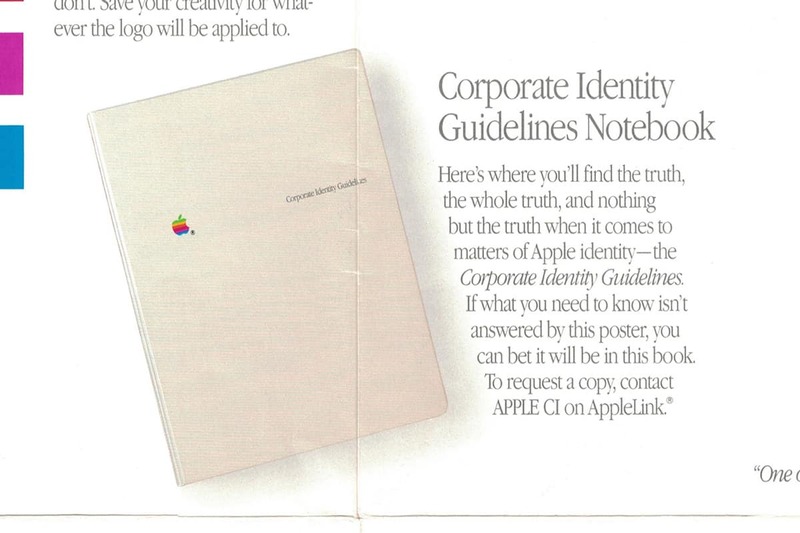 Rediscovering Apple’s 1987 Identity Guidelines: “My copy of Apple’s Identity Guidelines was made in 1987, a year notable for Reagan’s “Mr. Gorbachev, tear down this wall!” speech in Berlin and the release of Bad by Michael Jackson. Only two years earlier, Steve Jobs had been ousted from Apple. A year before that in 1984, the first Macintosh was released. 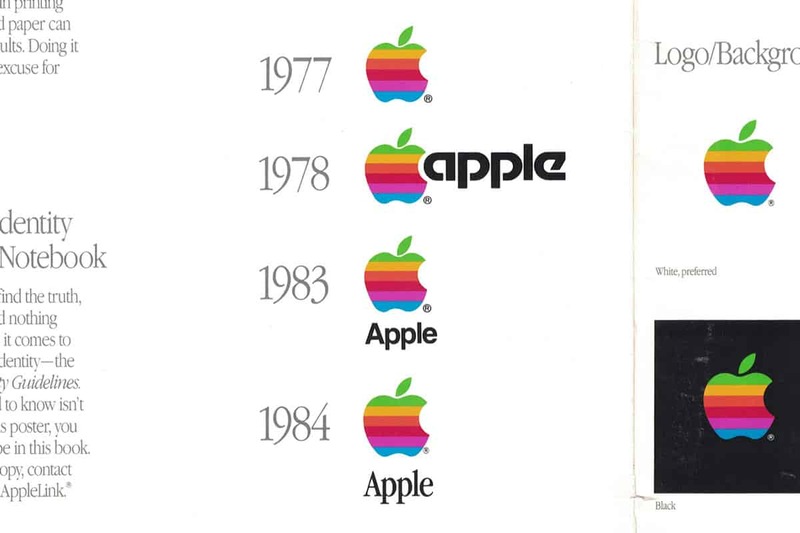 Another 7 years earlier in 1977 was when the now famous 6 color rainbow Apple logo first appeared. 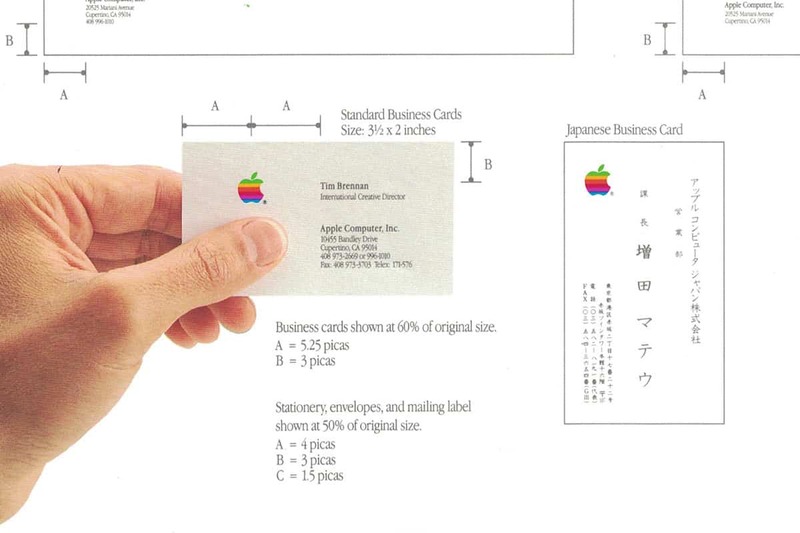 Apple was very different back then. It distantly trailed its competitors in sales, marketshare, revenue and market capitalization. 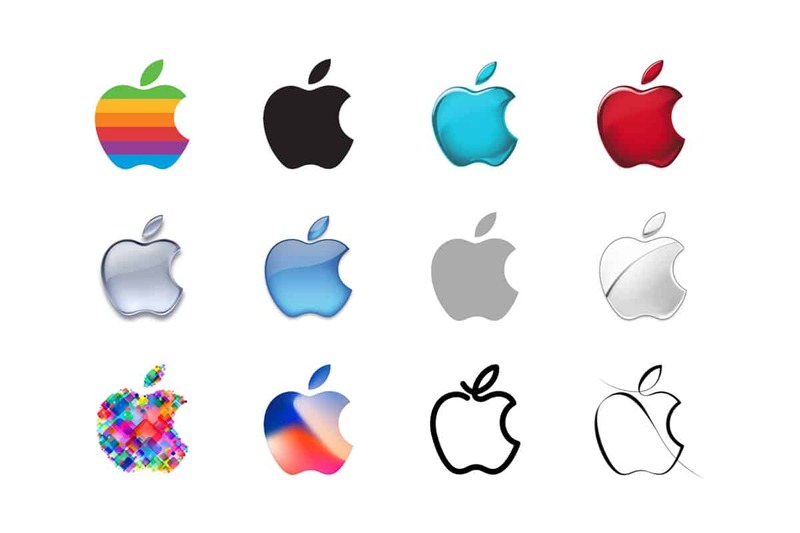 It was still a decade away from its shift towards the multimedia market that ultimately culminated in Apple’s transition into the household brand it is today.